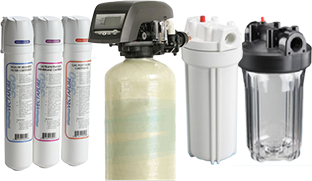 Supplier of bottled Spring, Reverse Osmosis, and Deionized water in various sizes. Tastes Great. Lasts Longer. Great for Weddings, Parties & Special Events. Improving water quality using the necessary filtration to meet your needs. 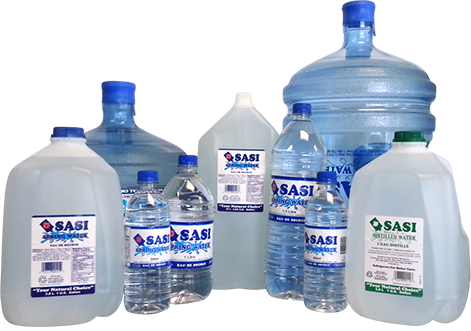 SASI has been the natural choice for great tasting water in Northwestern Ontario for over 20 years. 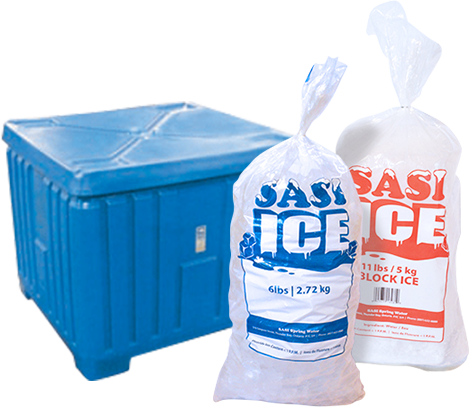 Our vision is to provide quality water through pre-packaged, filtration or frozen formats in a convenient and efficient manner. Through these methods our higher quality, healthier, and better tasting product will exceed the needs of each customer.